Cell and home phone numbers are great because the first three numbers usually point to where the caller’s phone number is registered. The first three numbers are called the “area code”. 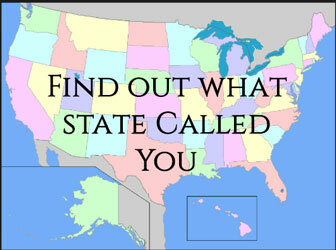 Use the table below to find out what state the caller is from, match the first three digits of the phone number and you will reverse search the state where the caller is from. For example, lets use the phone number (815) – 555 – 5555, the first three numbers are “815”, so looking at the data base below we can tell that the number is from Illinois. 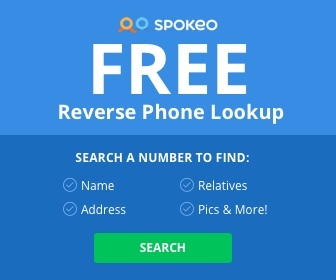 Now you can search using Illinois phone directories, or if you think you might know who it is based on the state, look on Facebook using the Facebook method.